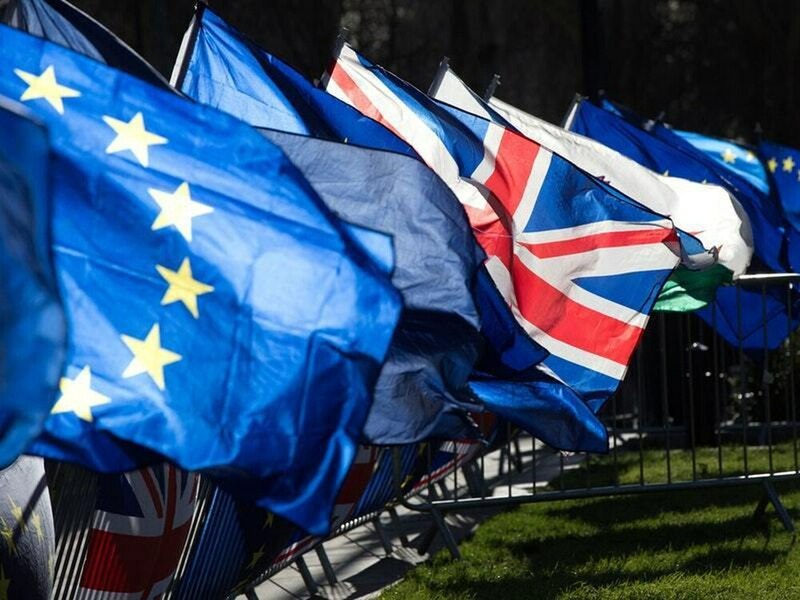 1) The UK, along with all existing members of the EU, lose their abstention veto in 2020 when the system changes to that of majority acceptance. 2) All member nations will become states of the new federal nation of the EU by 2022. 3) All member states must adopt the Euro by 2022. 4) The London Stock Exchange will move to Frankfurt in 2020 and be integrated into the EU stock exchange, resulting in a loss of 200,000 jobs in the UK. (This has already been pre-agreed and is only on a holding pattern due to the Brexit negotiations. If Brexit is cancelled, it’s full steam ahead). 5) The EU Parliament and ECJ become supreme over all legislative bodies of the UK, negating the need for the Lords or even the Commons as we know it today. 6) The UK will not be able to make its own trade deals, tariffs or trade quotas. 7) We lose control of our fishing, oil and gas rights. 8) The UK loses control of its borders and enters the Schengen region. 9) The UK loses control of its planning legislation. 10) The UK loses control of its armed forces, including its nuclear deterrent. 11) We lose full control of our taxation policy. 12) We lose the ability to create our own laws and to implement them. 13) The UK loses its standing in the Commonwealth. 14) The UK loses control of any provinces or affiliated nations, e.g. The Falklands, Cayman Islands, Gibraltar etc. 15) We lose any say in our judicial system, national and international policy. 16) The UK loses its right to call itself a sovereign nation. 17) Our rebate goes in 2020 and our contribution is set to increase by £2.3 billion. This is the future the youth of today think we leavers are stealing from them!